A delightful science reader from a new Kingfisher series! 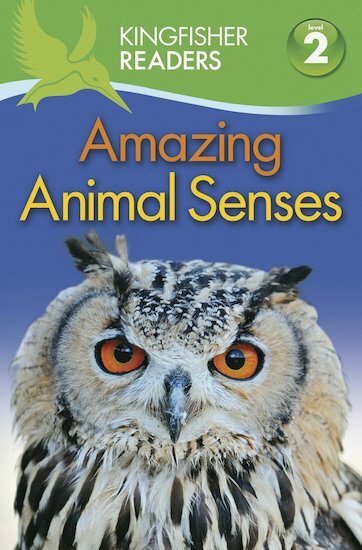 Created by the experts in beautifully designed, trusted non-fiction, this Level 2 book helps beginner readers to explore a favourite science topic in more detail. Aimed at those who are just starting to read alone, it features short sentences, clear and precise language, and high-quality, arresting photos which support the narrative flow. Enthuse little readers and build their skills with this irresistible first doorway into reading and learning!